Animal health company Virbac Australia has announced its top three finalists in the Multimin Performance Ready Challenge—and with less than one month to go before one lucky livestock producer is crowned the Multimin Challenger King or Queen, now’s the time to cast your vote. Over the past 12 months, seven livestock producers have been competing in the 12-month program, designed to test the benefits of Multimin, an injection used to top up trace minerals in sheep and cattle prior to high demand periods. Led by Virbac Australia, the program has seen improvements in everything from pregnancy-test rates to conception rates and immune function, all delivering a vital boost to producer productivity. 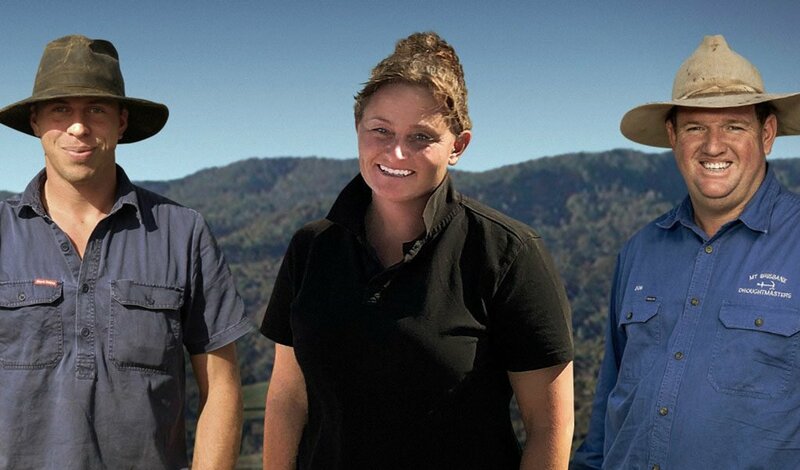 Virbac’s top three challengers, Don McConnel (QLD), Renee Murfett (VIC) and Ryan Willing (WA) are all in the running to win an overseas study tour tailored to their farming system, and free Multimin for a year, a total prize value of more than $20,000. Voting lines for each of the finalists have been open since 8am on 1 April, and the public can vote for their favourite challenger until midnight on 5 May 2019. “We’re excited to let the public decide on who should win, in what is an entirely unconventional, interactive way,” Virbac Australia’s livestock nutrition product manager Jerry Liu said. So who will become the Multimin Challenger King or Queen on 6 May 2019? That’s for you to decide. Check out the top three challengers and their results at www.multiminchallenge.com and cast your vote to award one worthy winner the Multimin Ultimate Challenger title and the trip of a lifetime. Read our previous stories about the challenge here and here.